Nikon NIKKOR Z 24-70mm f/2.8 S lens is now in stock and shipping in several camera stores in US. The price of the lens is $2299. You can check the availability at Amazon, B&H,Adorama. This Nikon NIKKOR Z 24-70mm f/2.8 S Lens is an indispensable standard zoom lens for professionals, advanced photographers and video creators—ideal for environmental portraits, landscapes, weddings, events, studio and street photography. 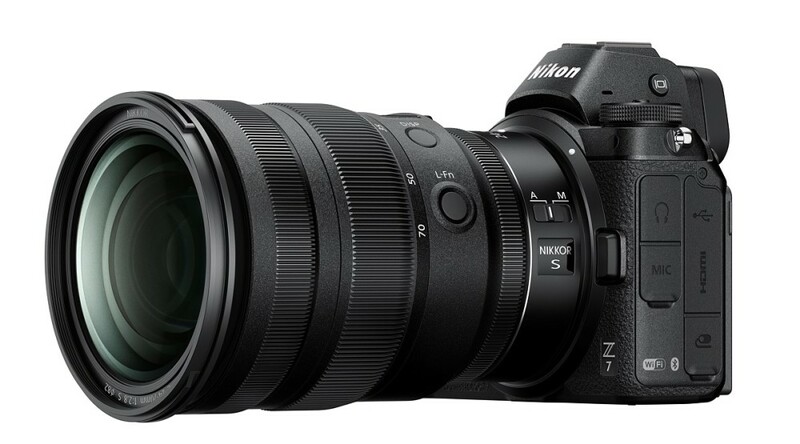 Compared to the AF-S 24-70mm F2.8 for F-mount, the new lens is 25% smaller and 18% lighter. Constant f/2.8 aperture throughout the zoom range delivers the subject separation, speed and gorgeous bokeh professionals demand. Fast, accurate and quiet autofocus throughout the zoom range, thanks to Nikon-designed Multi-Focus System and Stepping Motor.